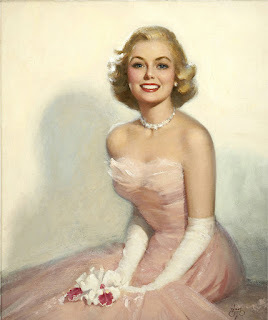 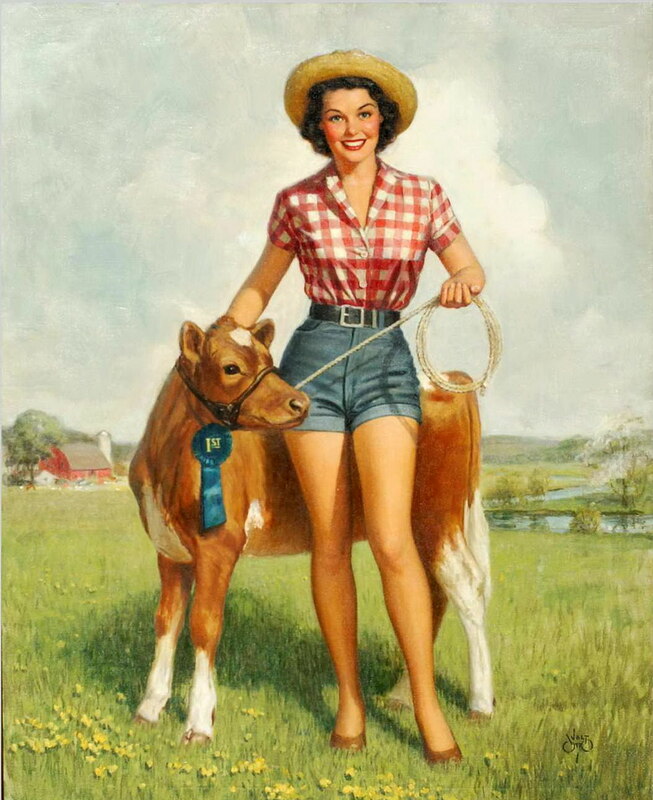 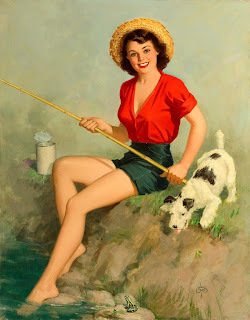 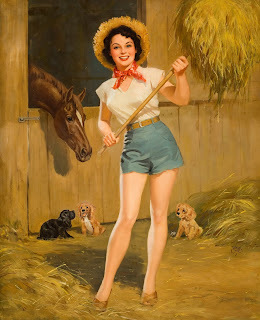 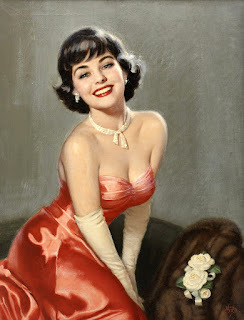 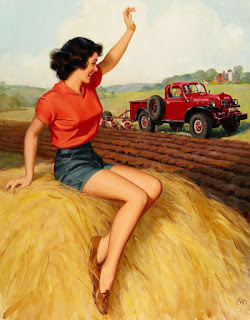 American pinup artist Walt Otto (1895-1963) specialized in glamorous ladies set in rural themes. His artwork was featured on such things as calendars, advertisements, and magazine covers. 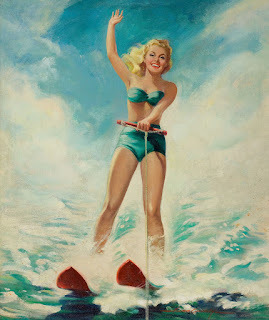 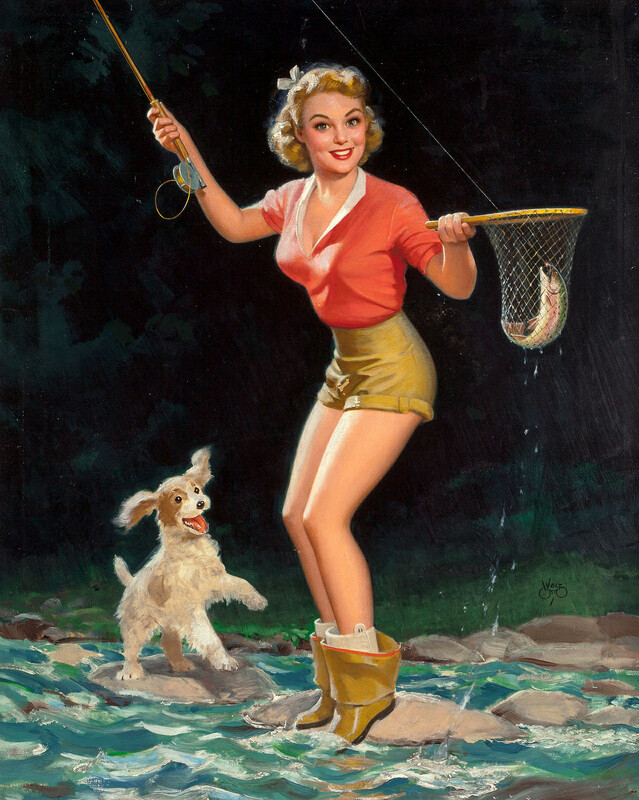 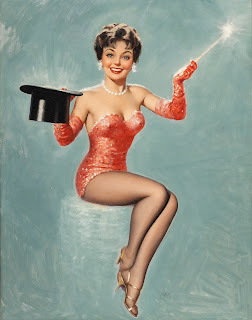 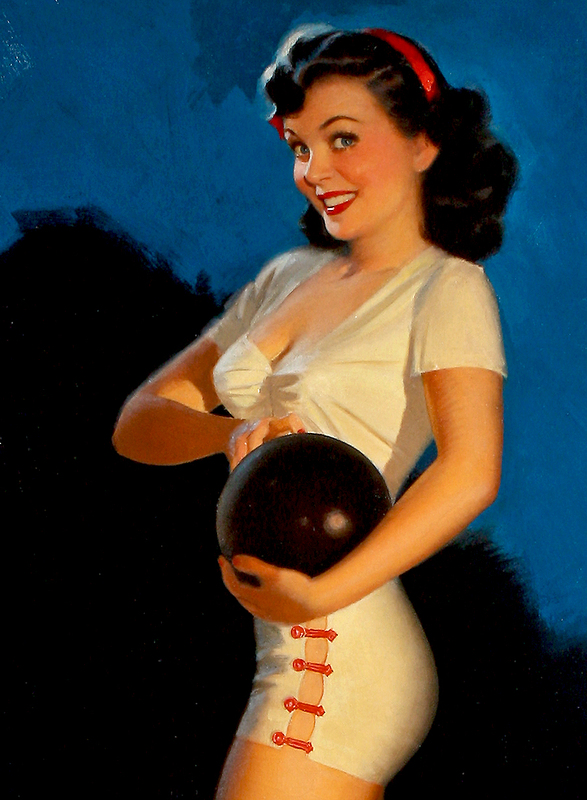 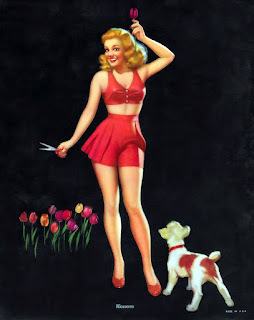 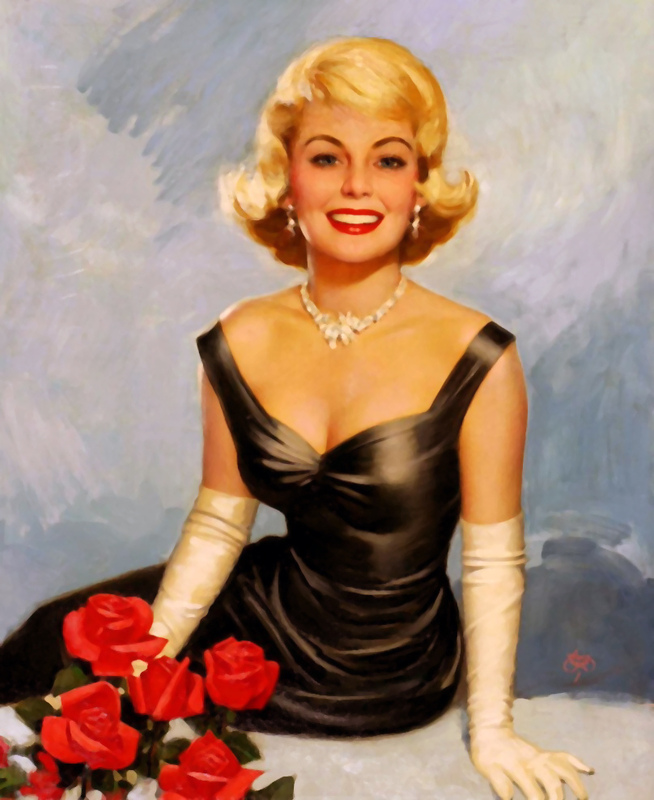 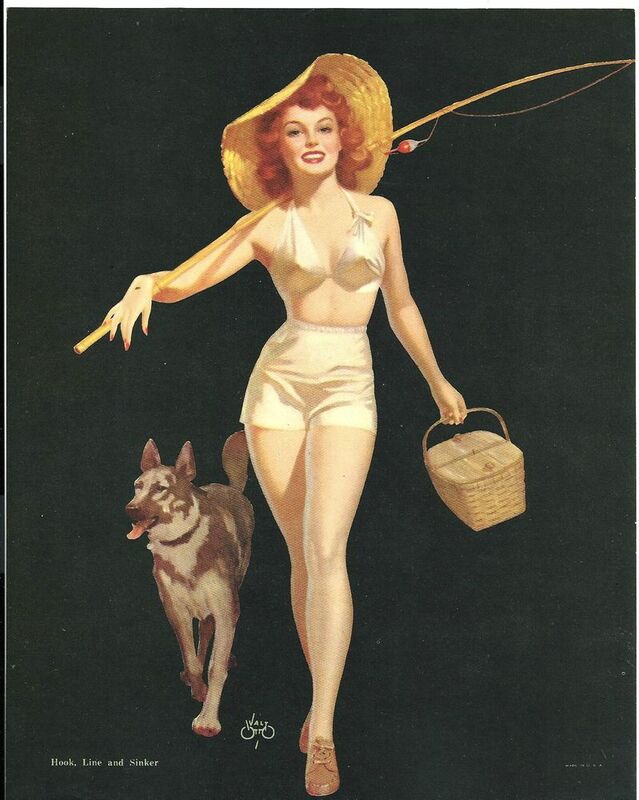 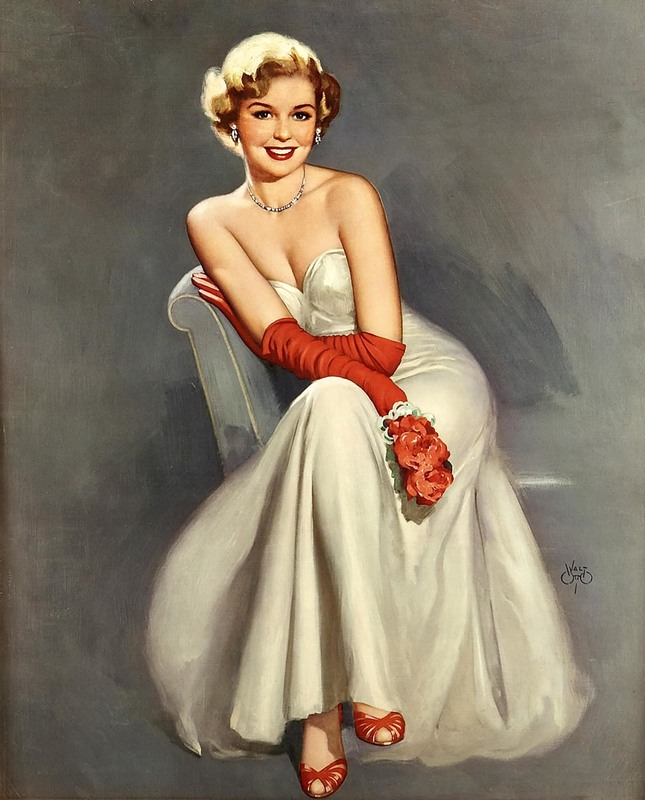 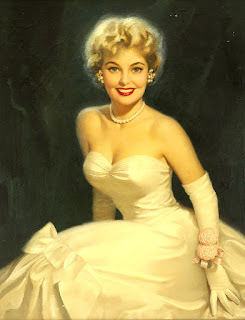 I suppose you could say he was sort of like the Norman Rockwell of pinup artists. 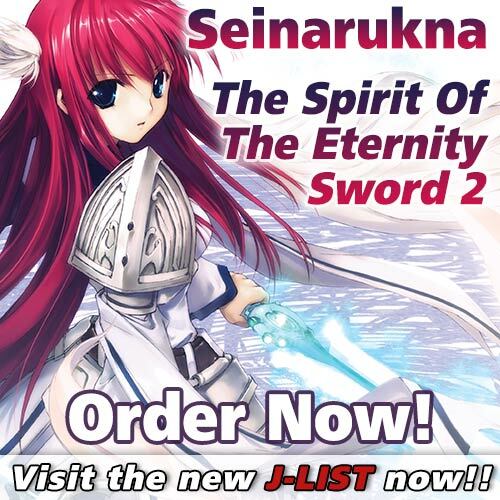 Most of his original works now go for well into the four figure range.